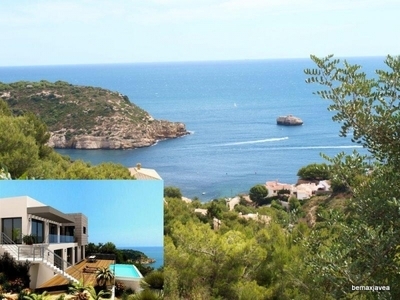 Fabulous villa with sea views in the area of La Corona in Javea. 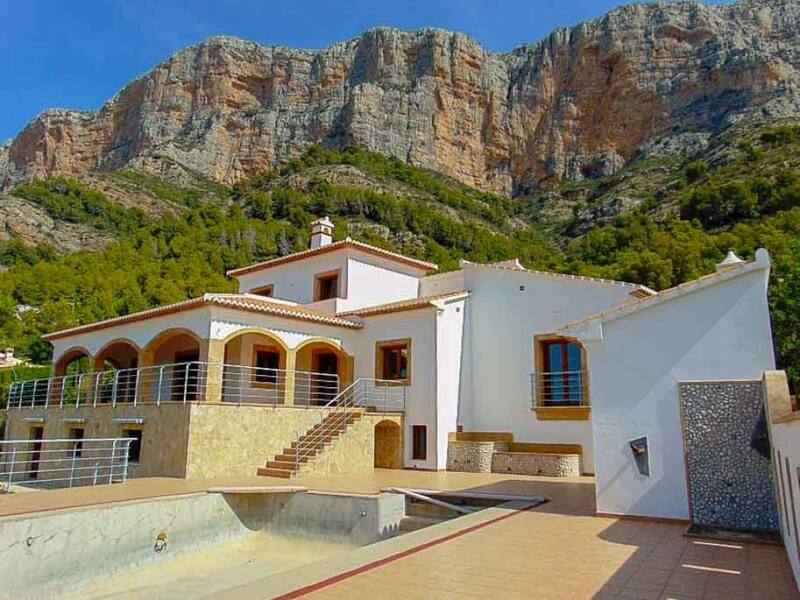 It consists of 4 bedrooms, 3 bathrooms, living – room and fully equipped kitchen. You have electric heating, satellite, ADSL, armoured door, windows with double glazing, electric shutters, various terraces, covered terrace, storage room, garage and private swimming pool. Also it has two apartments for guests with a bedroom and a bathroom each.